Window to Europe. 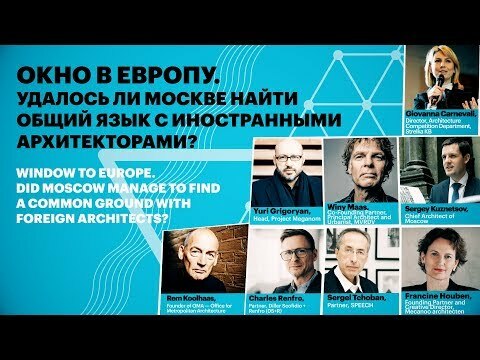 Did Moscow Manage to Find a Common Ground with Foreign Architects? 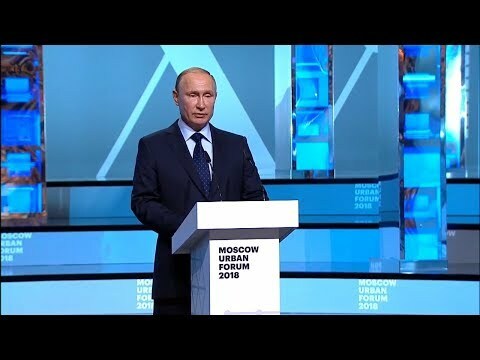 On 17–22 July 2018, Zaryadye Park will host the Festival of the Moscow Urban Forum. This year’s theme is «Connect Generations». 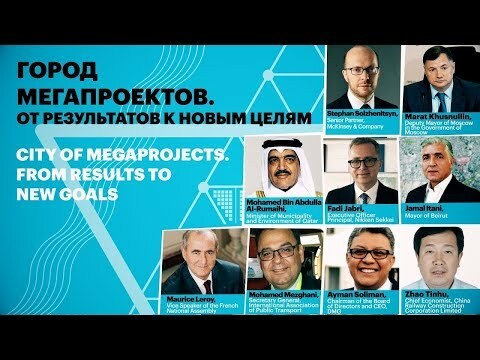 The lecture and educational part of the Festival is aimed at providing clear answers to vital questions with the participation of famous Russian and foreign architects, economists, scientists and business representatives by means of lectures and discussions. As part of the cultural, entertainment and sports programs there will be premiere screenings of films about the world’s megacities, competition of urban startups, theatrical and musical performances and urban master classes. 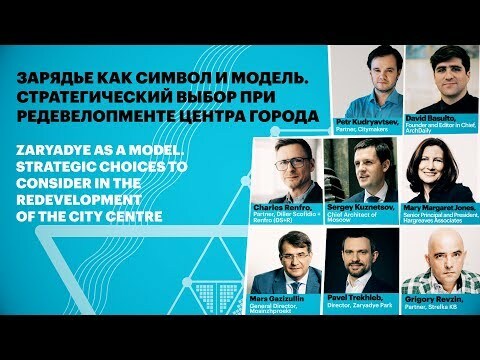 Visitors will be able to taste street food from Moscow’s best start-up eateries, sign up for tours and quests around the capital, take part in a photo exhibition, dance a waltz on the stage of the amphitheatre, attend a large concert of independent experimental music with artists from all over the world and work out in the park. 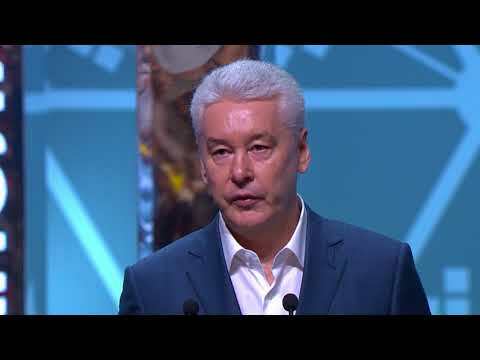 Alevtina Chernikova Rector of the National University of Science and Technology "MISiS"
Alexey Repik President, All-Russian Public Organization "Business Russia", Chairman of the Board of Directors of GC "R-Pharm"
Alexey Reteyum Director, Botanical Garden of the Moscow State University "Aptekarsky Garden"